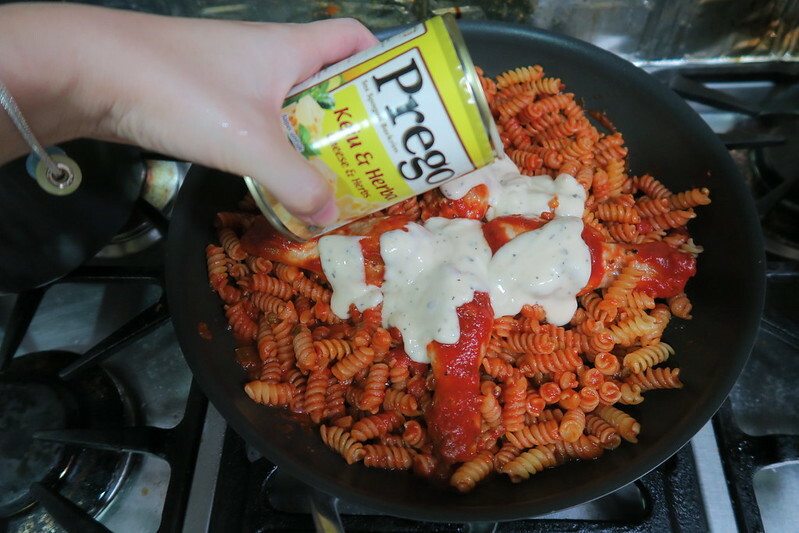 With Prego sauces, this dish can be whipped up in more or less 30 minutes and it is as easy as 1,2,3! 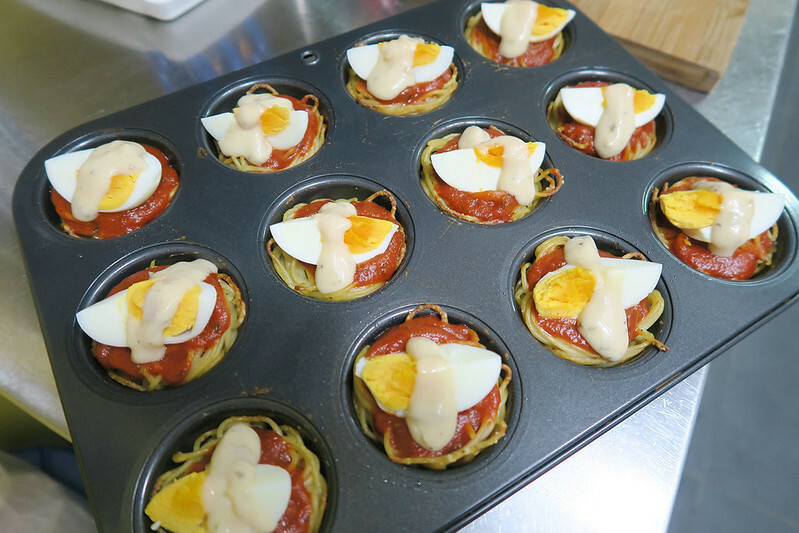 Behold….the recipe for my Jolly Spaghetti Pizza Muffins! 1. 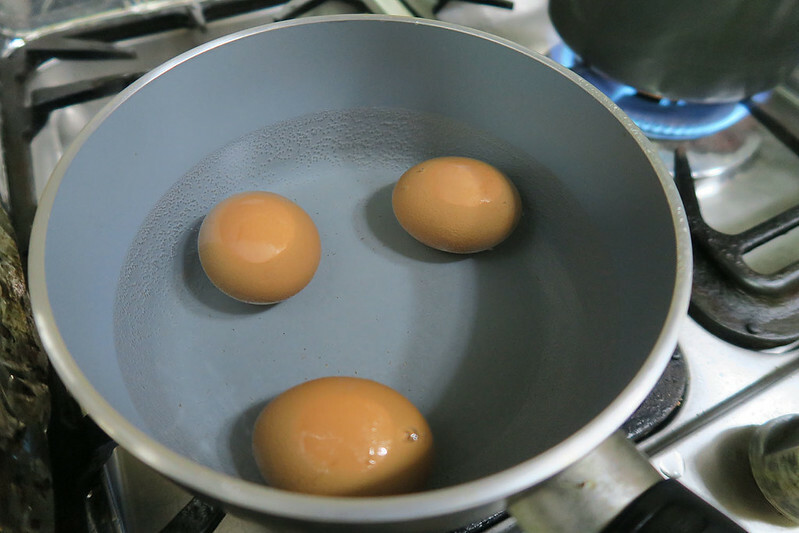 First of all, boil all the eggs for 7 minutes. 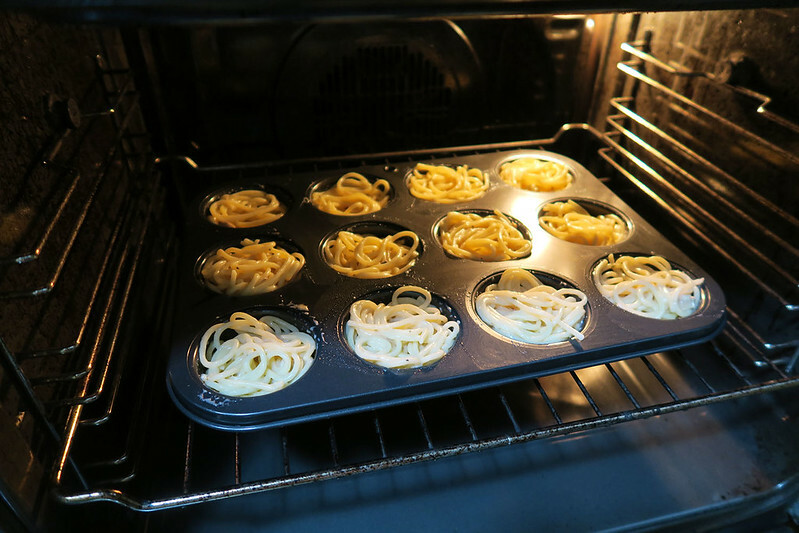 Then drain and allow to cool. 2. 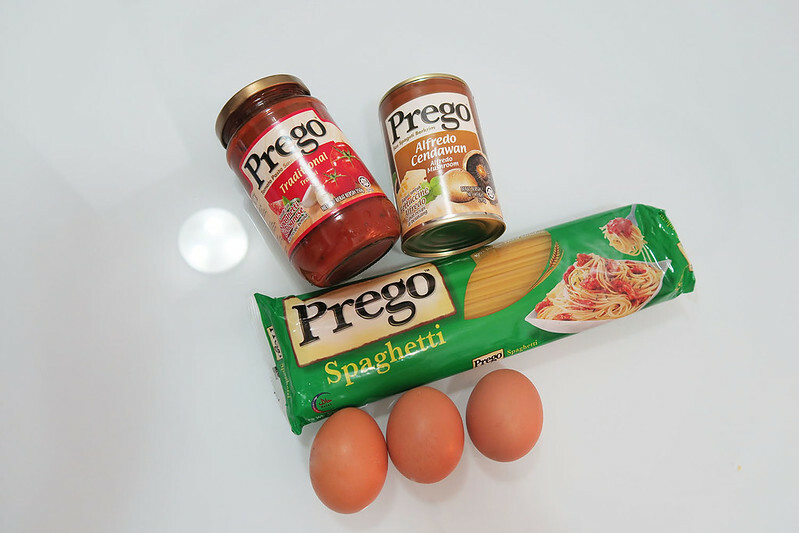 Next, boil water and cook 250gm of Prego Spaghetti for 12 minutes. 3. 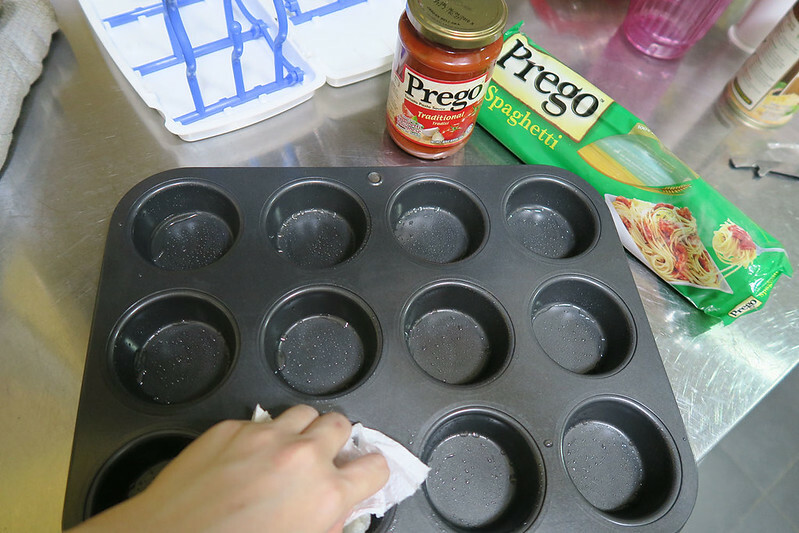 While the pasta is cooking, grease the muffin tin with a little bit of olive oil. 4. 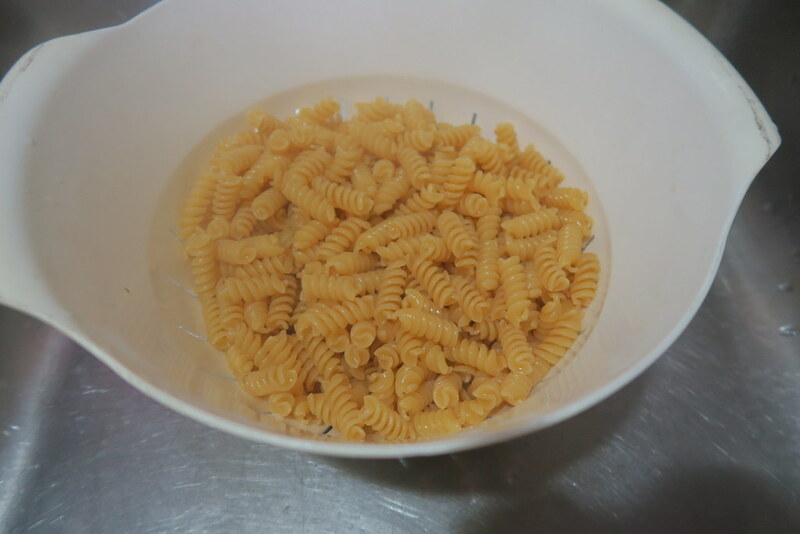 After pasta’s cooked, drain them. 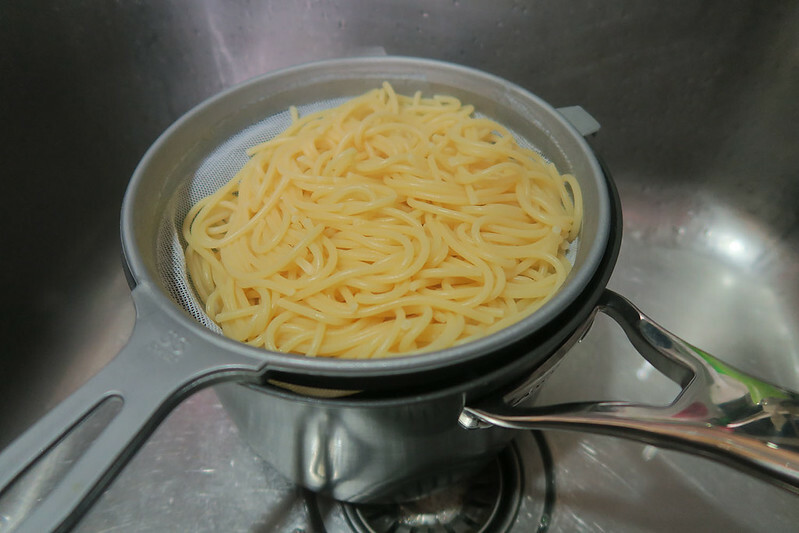 Leave them in the strainer for a couple of minutes to allow most of the water to drain off. 5. 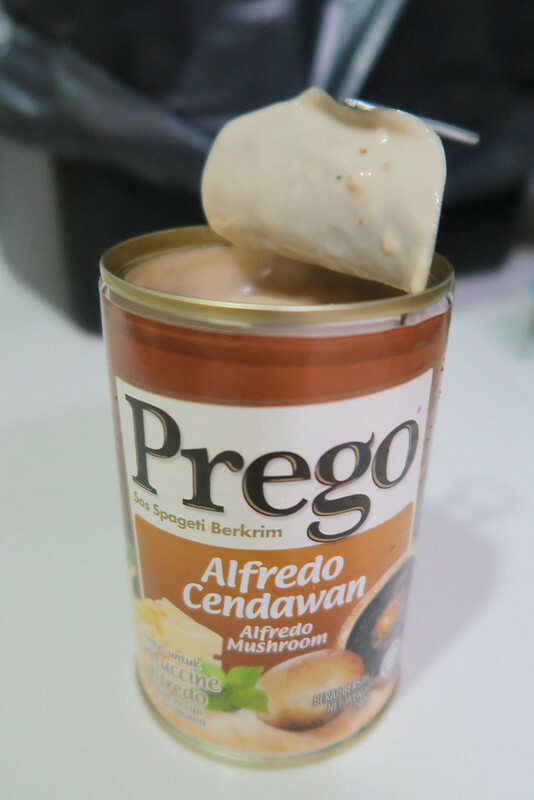 Now, open the can of Prego Mushrom Alredo sauce. The smell of delicious mushroom is fabulous! 6. 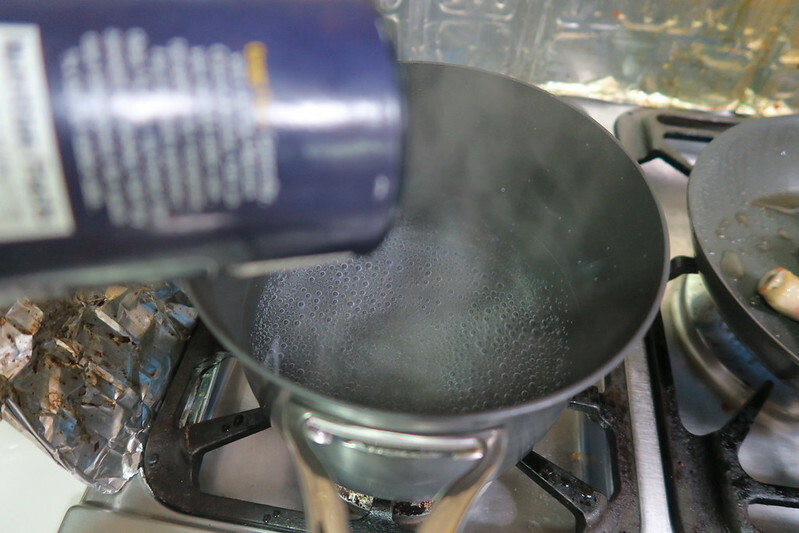 Pour 3/4 of a can into the drained pasta. 7. Mix well. 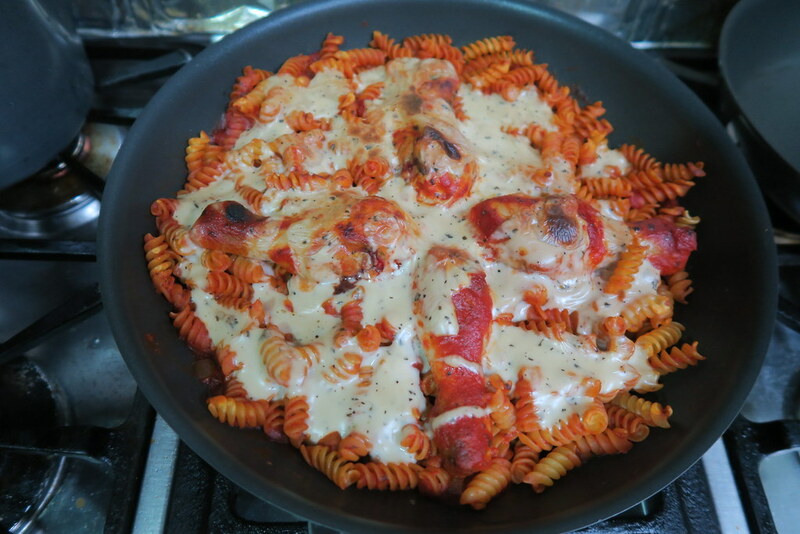 I used my hands cause I could make sure that every bit of pasta got coated in the sauce. 8. 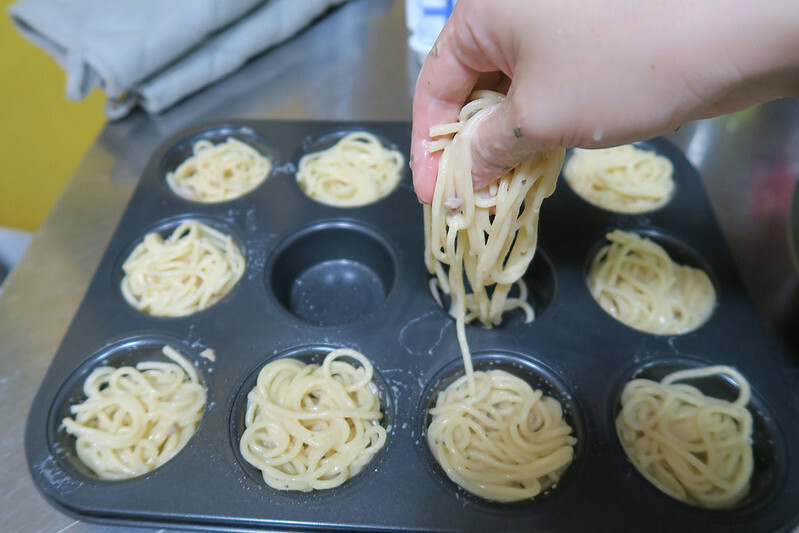 Next, divide the pasta into all the muffin tin holes. 9. 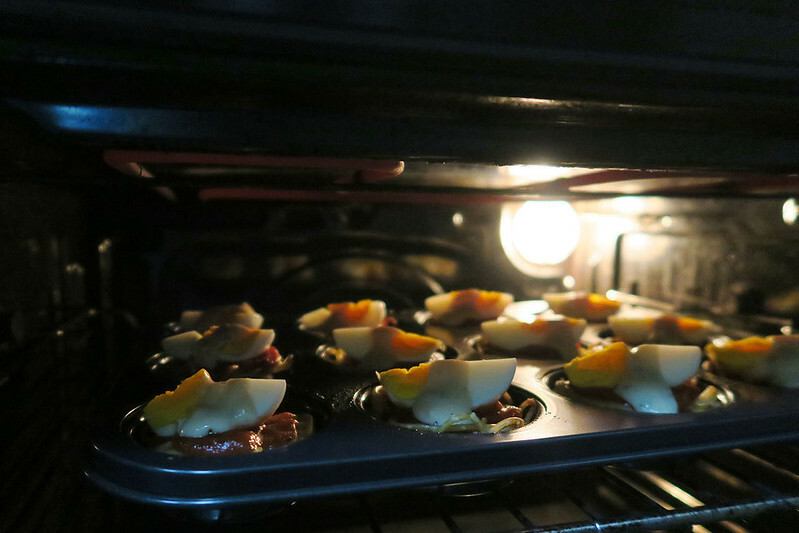 Bake in preheated oven of 220c for 15 minutes. 10. 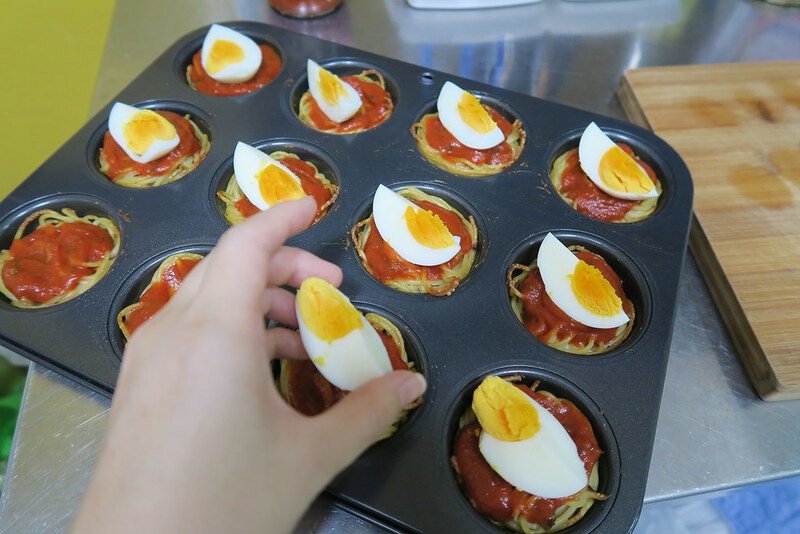 While waiting for the pasta to bake, quarter all the eggs. 11. 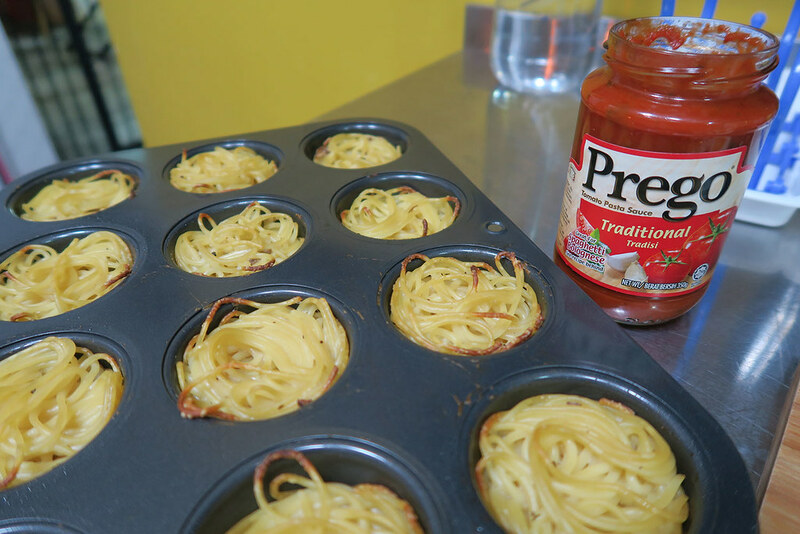 After 15 minutes in the oven, your pasta pizza crusts are now done! 12. 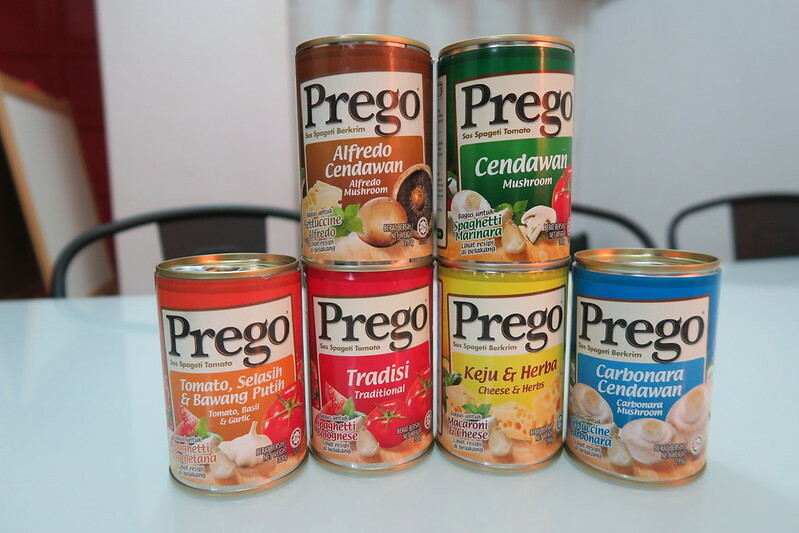 Time to open the jar of Prego Traditional Pasta Sauce. 13. 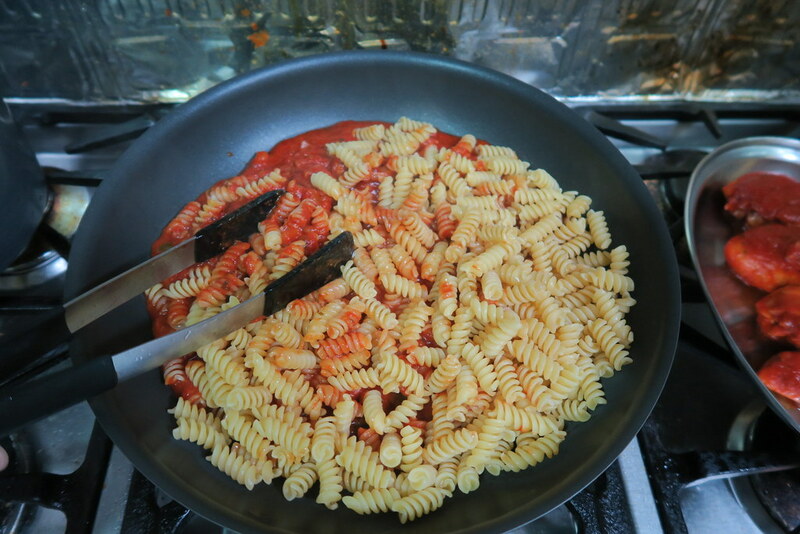 Spoon a dollop of Traditional Pasta Sauce over each pasta crust. 14. 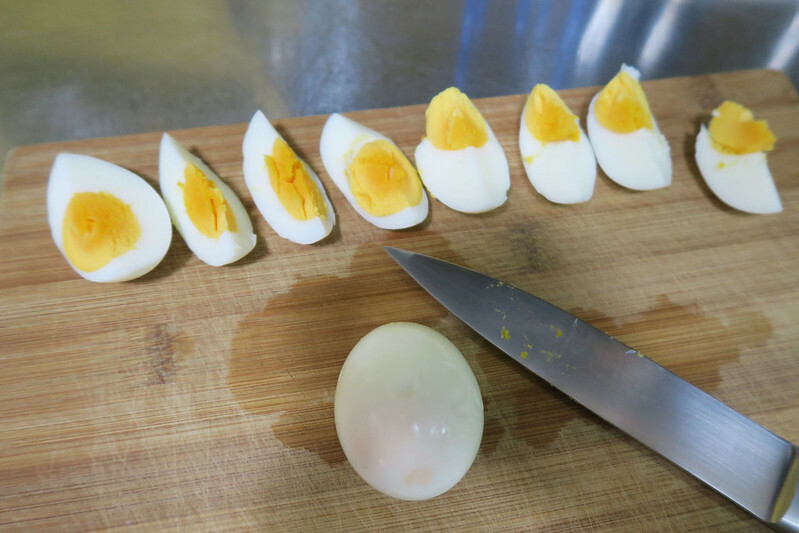 Then top off with a wedge of egg. 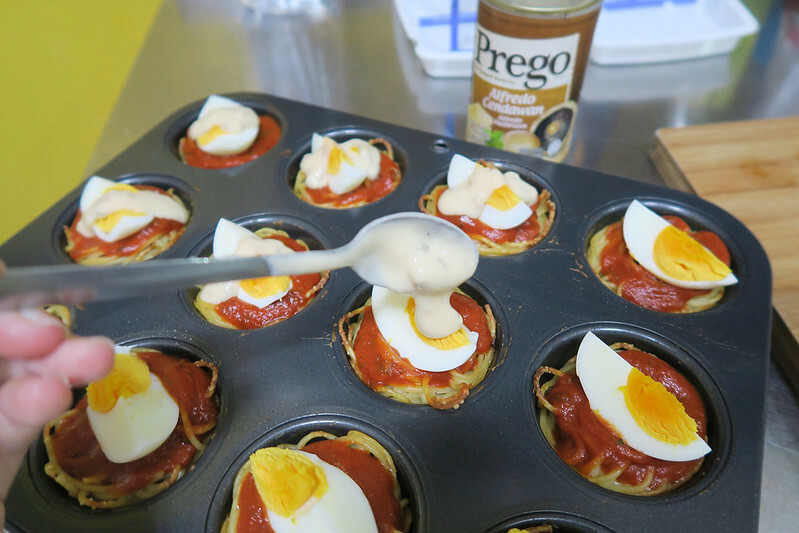 If you don’t want to use eggs, you can also use tuna or chicken. 15. 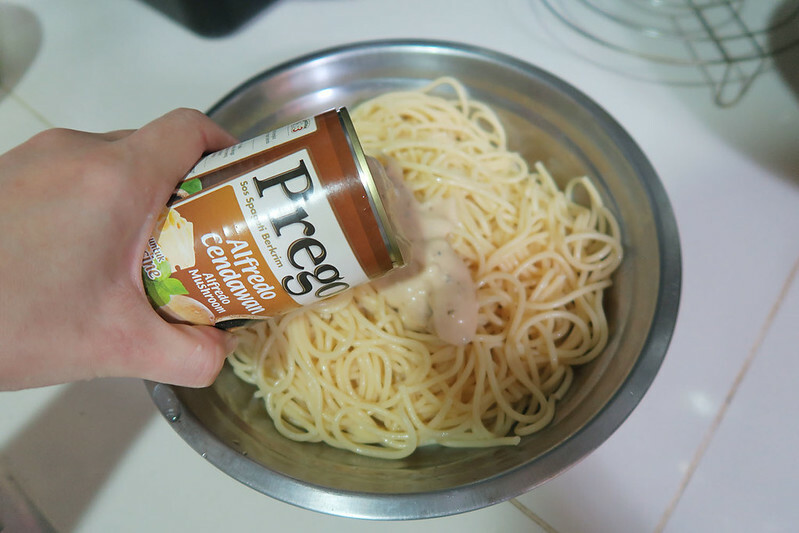 Remember the can of Mushroom Alfredo sauce earlier? Well, spoon it over the egg, baby. 16. What a glorious sight…but it’s not done yet. 17. Stick it under the grill for 5 minutes just for the Mushroom Alfredo sauce to bubble up. 18. Now, these babies are ready to be devoured! 19. Crunchy, tart and creamy all at the same time. A smorgasbord of delicious textures. 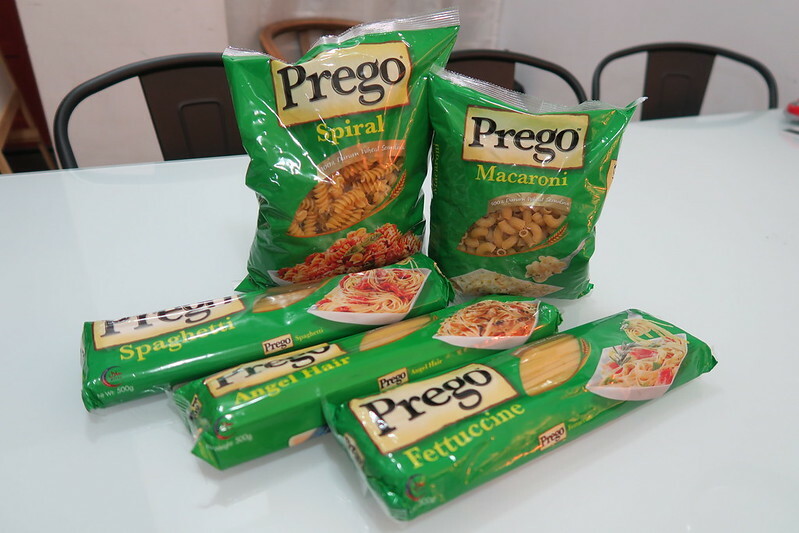 There’s something for everybody from Prego. 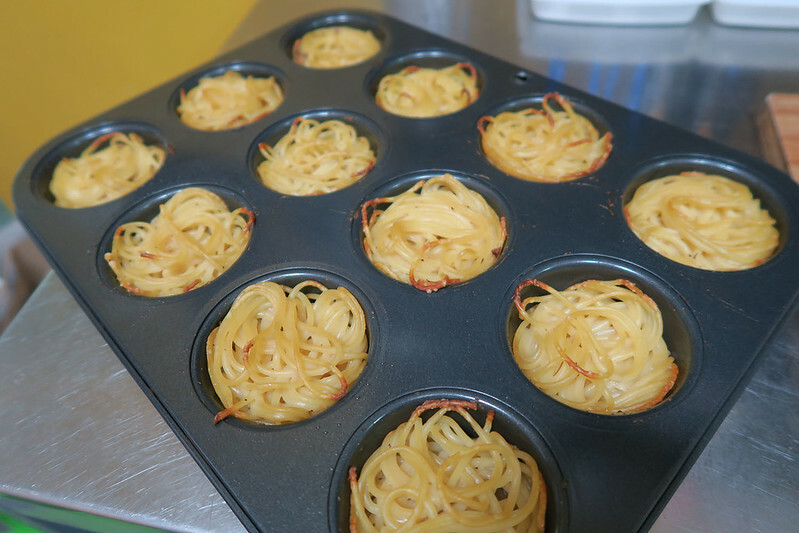 A good variety of pasta. 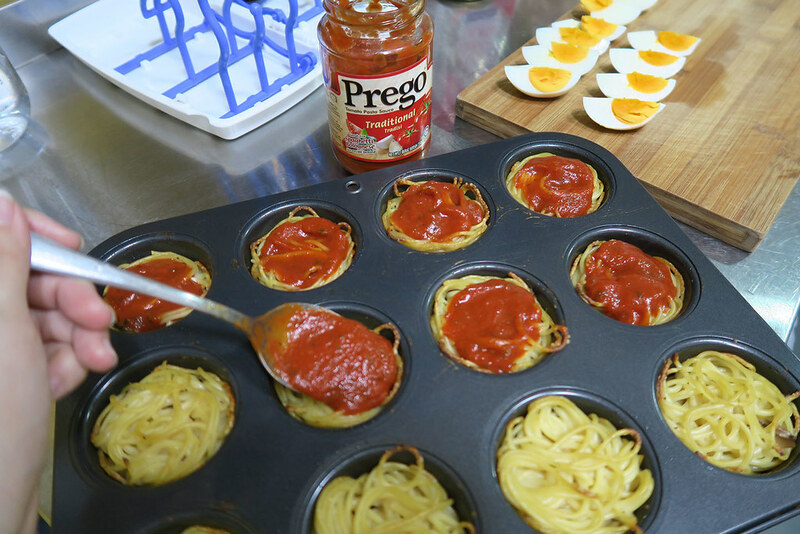 For more of their products, recipe ideas and information, just check out their Instagram (Prego Malaysia), Facebook (Prego Malaysia) and Website here! Life can get so busy sometimes but that’s not a reason to not eat well. What’s the secret to cooking a quick but cheerful meal that’s delicious, balanced and also a feast to the eyes? 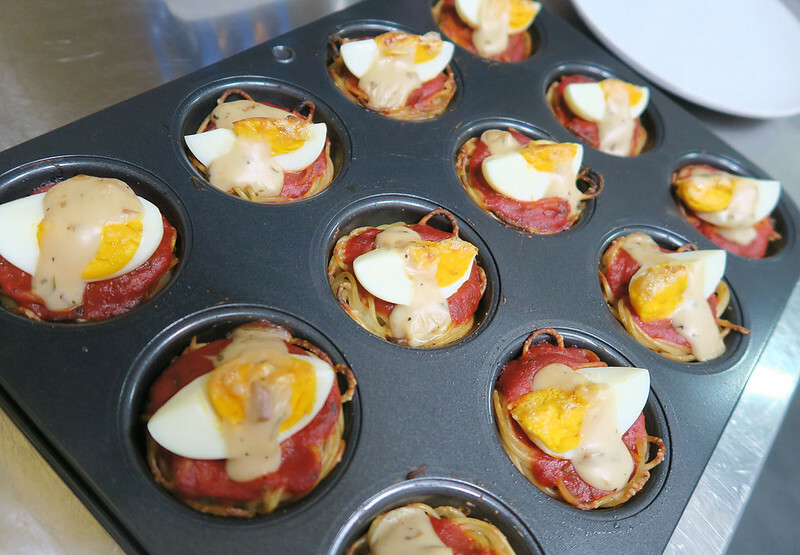 Here’s a recipe that will impress your family or friends, and even yourself! And all it takes is only 30 minutes from start to finish and its so simple and easy like 1,2,3! 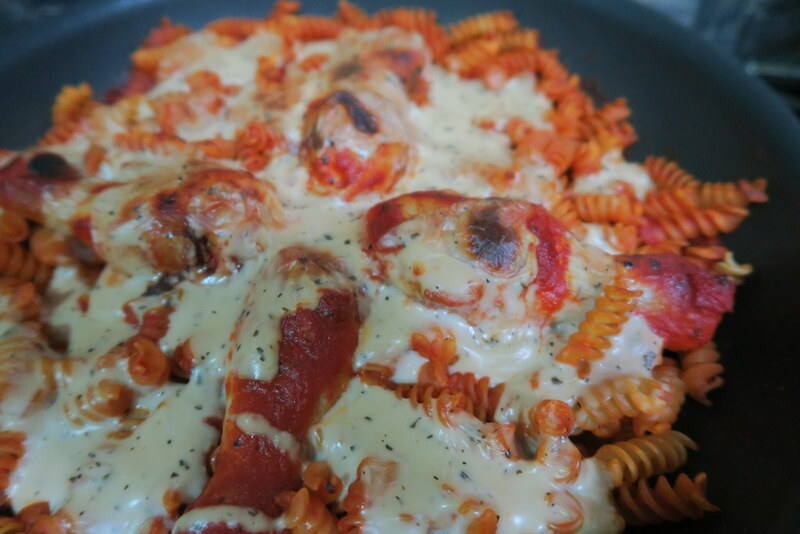 Behold, my recipe for kickass cheesy tomato braised chicken pasta bake! 1. 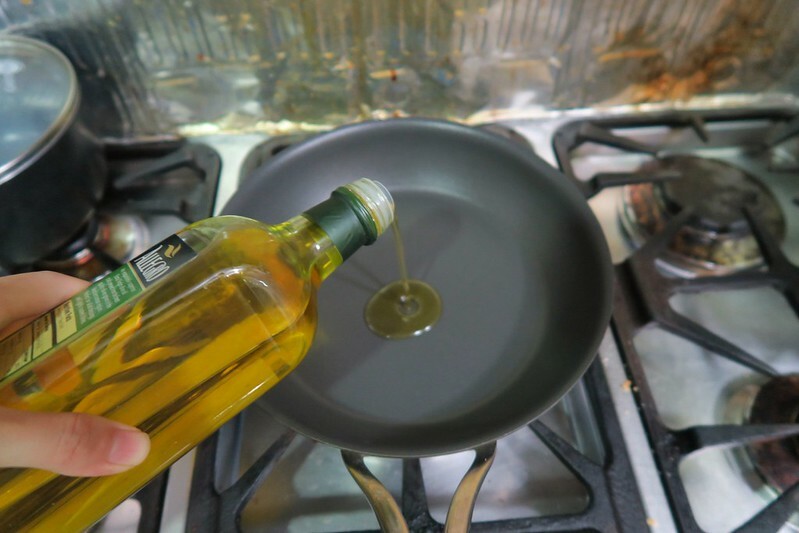 Heat up a bit of olive oil in your pan on medium heat. 2. Brown the 4 drumsticks. 3. 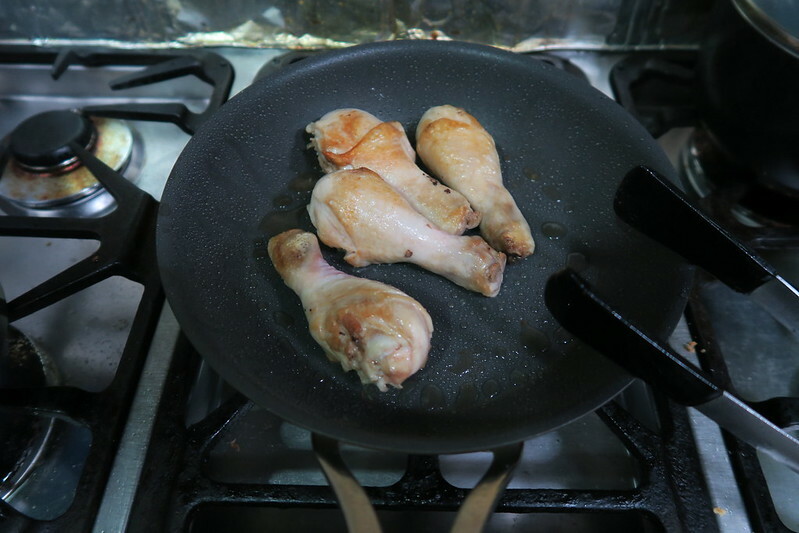 While the chicken drumsticks are browning on the pan, start boiling a pot of water with salt in it. 4. 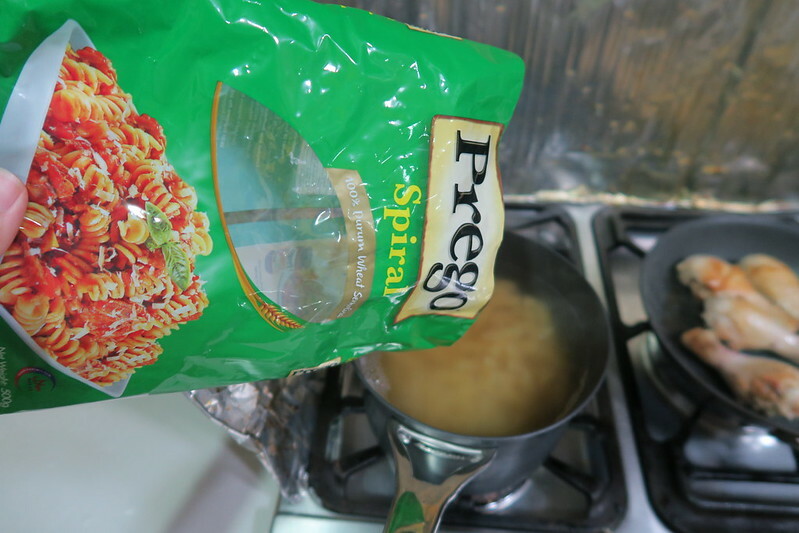 When water is boiling, pour Prego Spiral pasta into it and stir now and then to avoid sticking. Allow to cook for 8 minutes. 5. 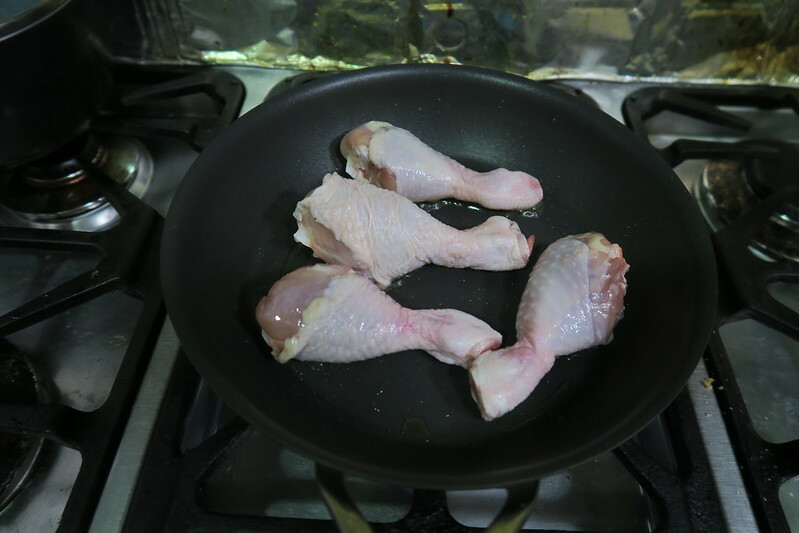 Now check your drumsticks…do they look somewhat like this? 6. 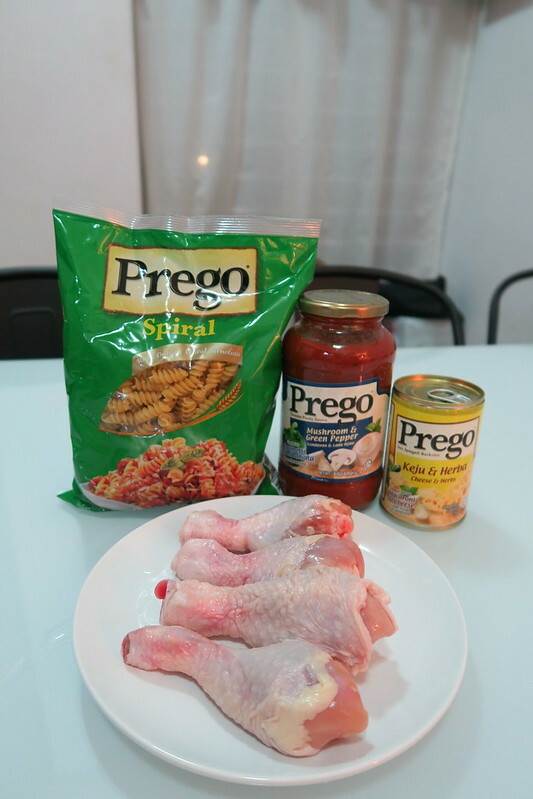 If yes, it’s time to pour Prego mushroom and green pepper sauce over the chicken drumsticks. Let simmer for 20 minutes. 7. 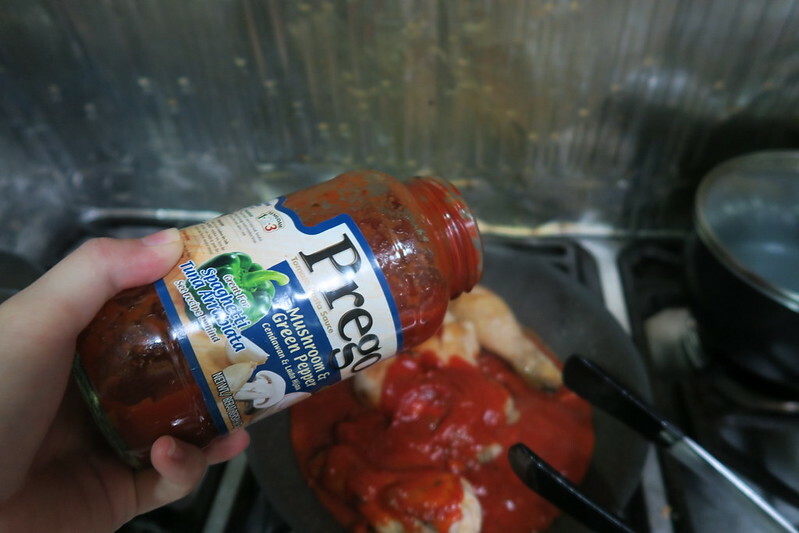 While chickens are simmering and absorbing all the delicious Prego sauce, drain your now cooked pasta. 8. 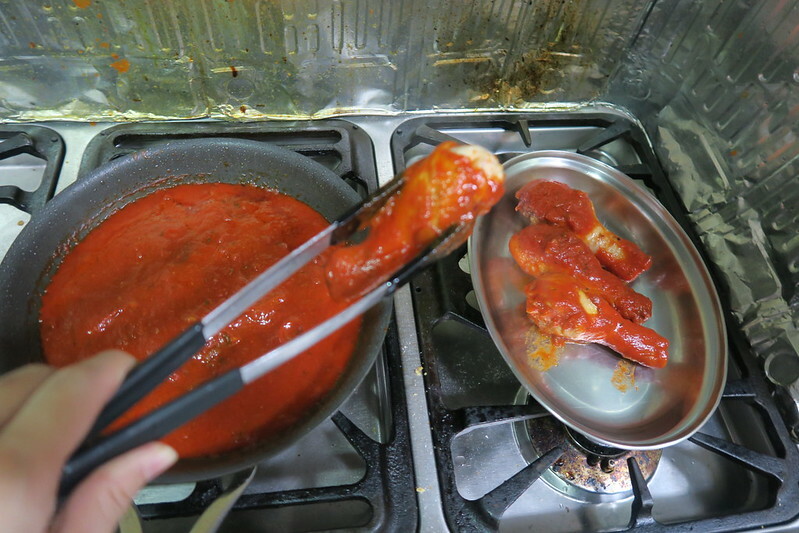 After 20 minutes of simmering in the sauce, remove the chicken from its sauce and into a dish. 9. 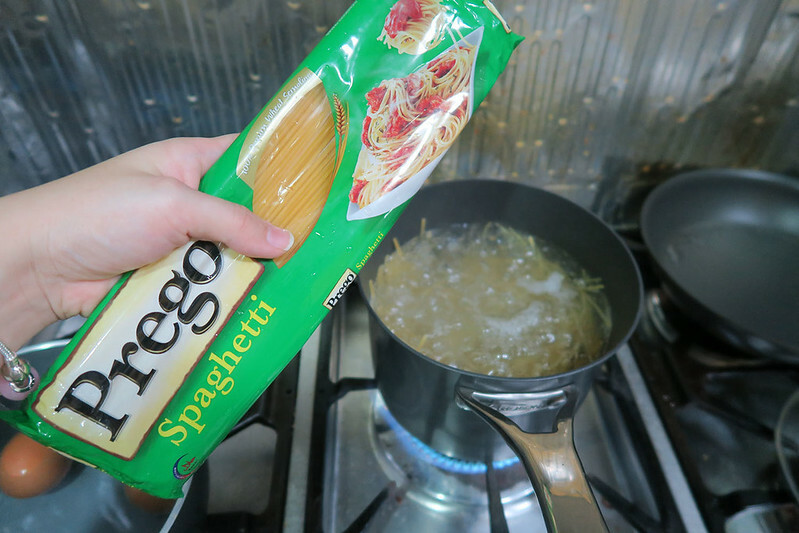 Now add the drained spiral pasta into the sauce. 10. 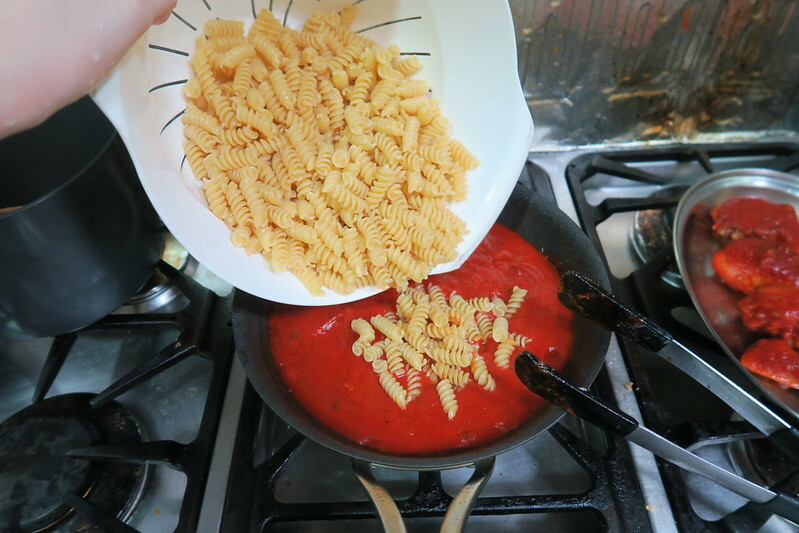 Stir until the pasta are nicely coated in the sauce. 11. 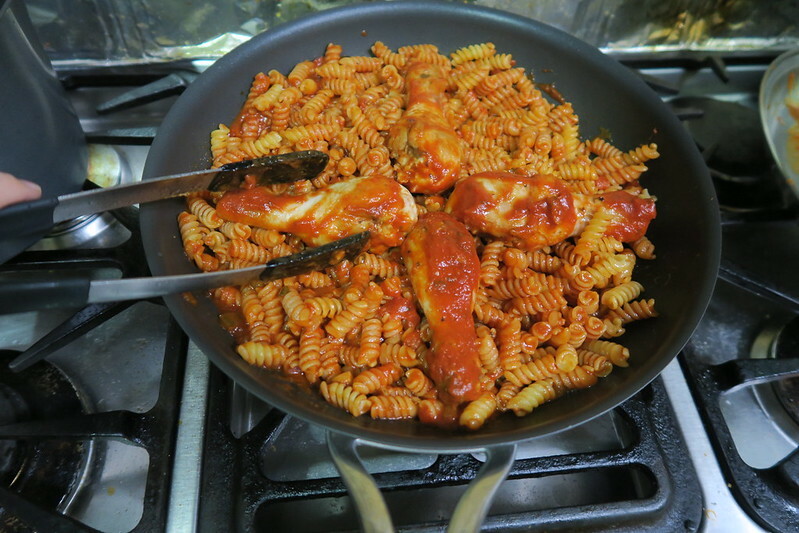 Next, add the chicken drumsticks back into the pasta. 12. 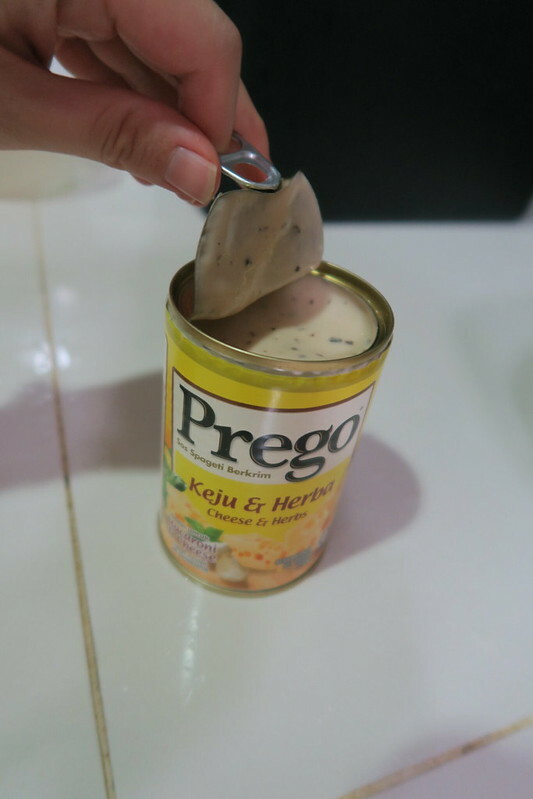 Now open the can of Prego cheese and herbs sauce. Oh man, the smell of it is divine! 13. 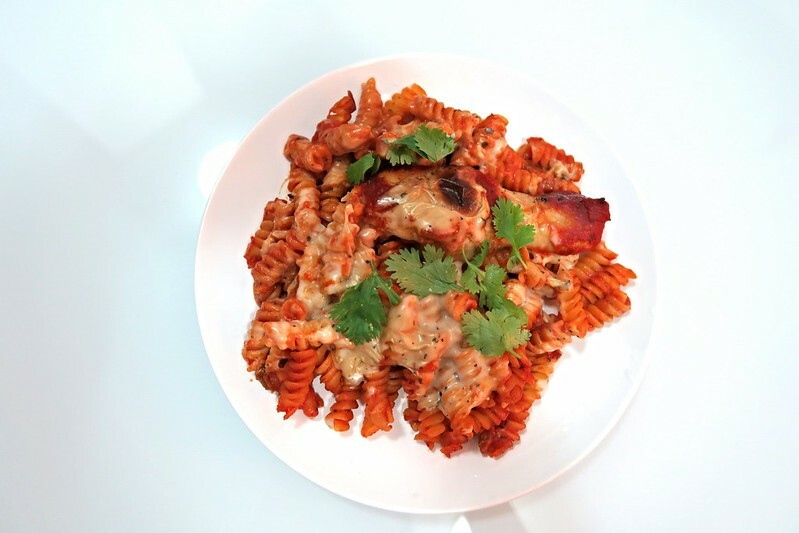 Pour the cheesy sauce all over the chicken and pasta. 14. 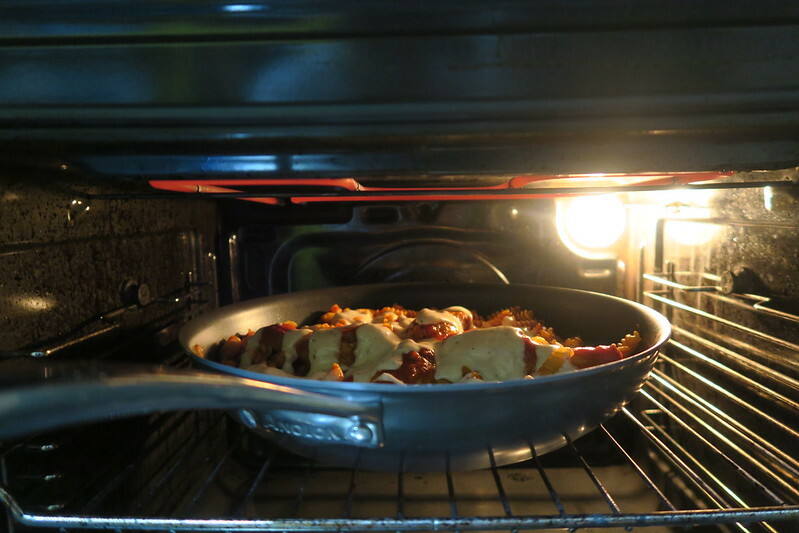 Take your pan off the stove and set it under the oven grill at the highest heat for 10 minutes. 15. 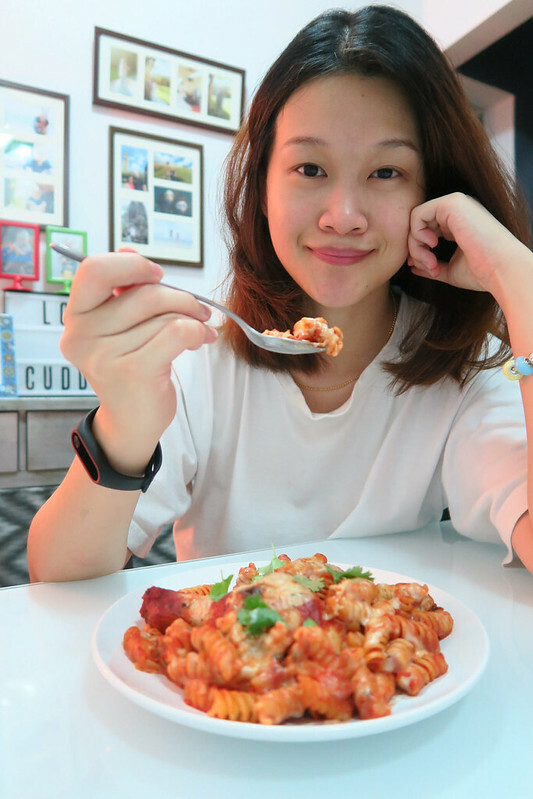 Voila, happy cheesy tomato braised chicken pasta bake, DONE! 17. Garnish with some parsley leaves. 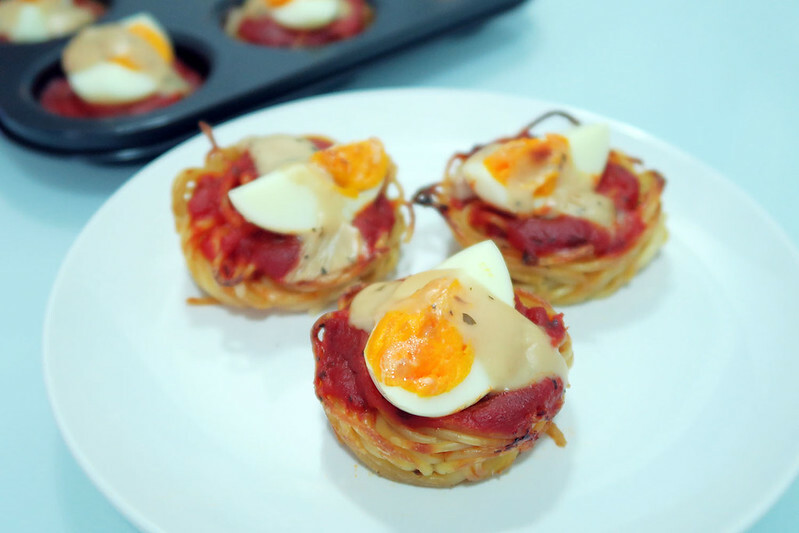 A delicious dish in 30 minutes. 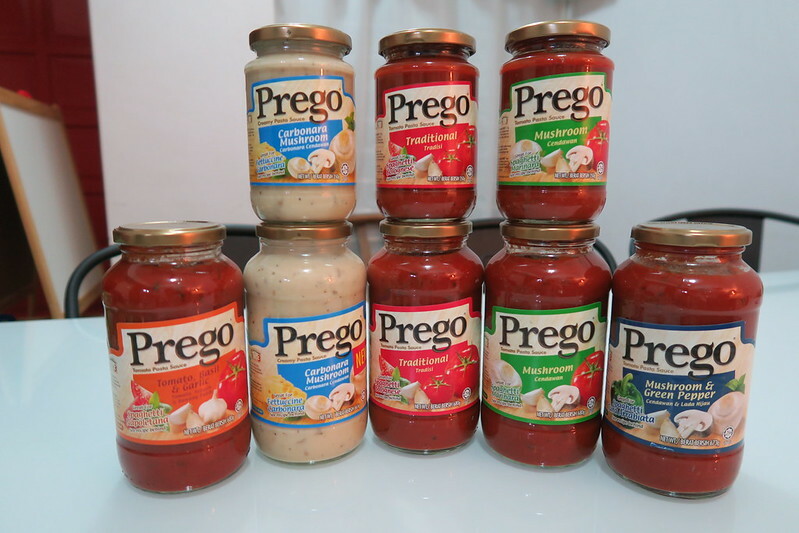 Prego has an amazing range of sauces that can help you whip up delicious meals in matter of minutes. They come in jars as well as tins. They also have a good pasta range! Convenience in a can. These are good for travelling too! 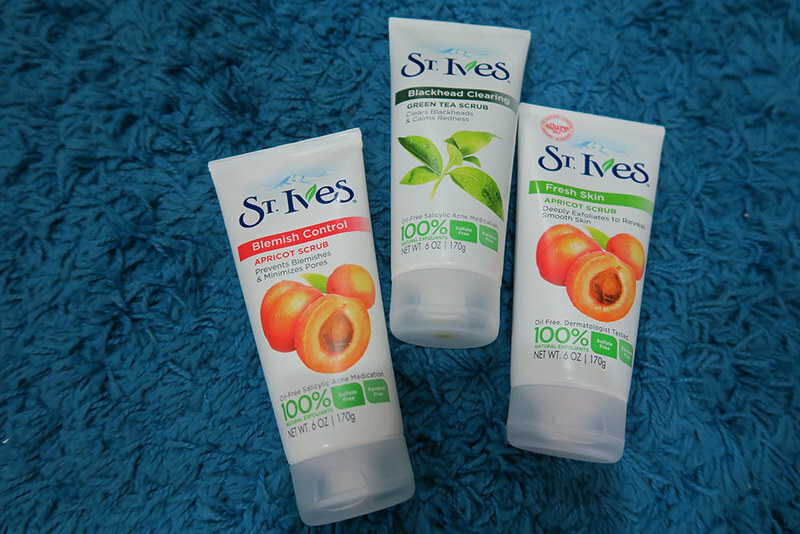 Go all natural with St. Ives! My family and I have recently gone on a (hopefully permanent) lifestyle change. We’ve eliminated sugar and starch from our diet and we’re eating mostly vegetables and only non-processed food. I am slowly applying this new change to my beauty regimen too as I would like to eventually eliminate all non-natural products from my life. Going natural though, I have to admit can be quite expensive. Have you checked out the prices of organic essential oils, cocoa butter and beeswax? They’re exorbitant! Making your own natural beauty products is also very time-consuming. With a 2 year old who constantly needs my attention, I honestly do not have the luxury of lovingly crafting my own homemade facial wash. Do you? My search for natural and affordable facial products has lead me back to St. Ives. 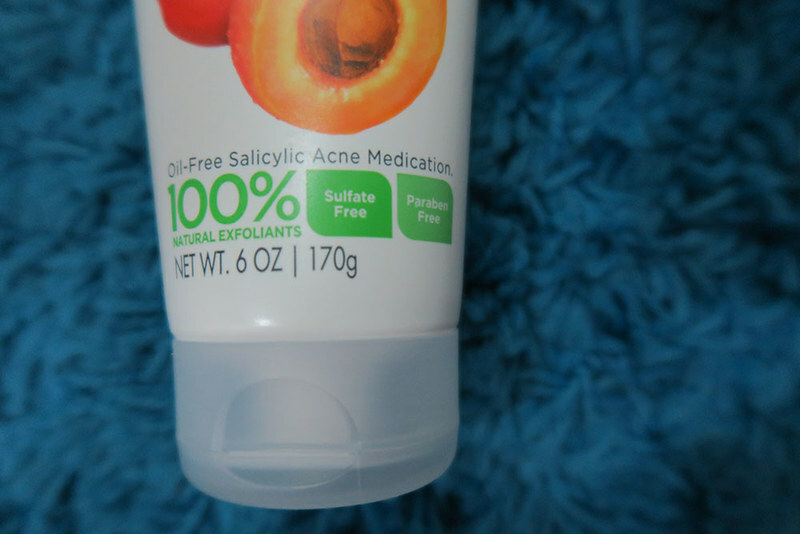 When I was younger I used to love the apricot scrub. 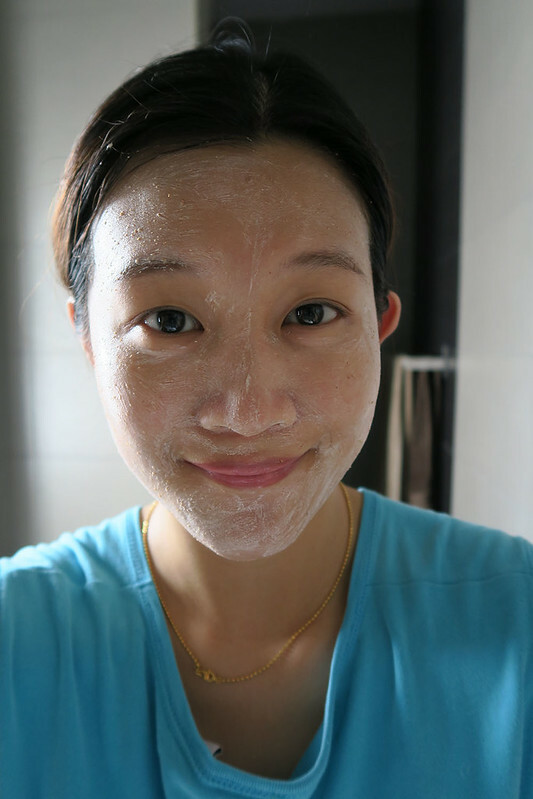 I stopped using it as I was experimenting with other beauty products but now, I remember again how wonderful it was to my skin. St Ives facial scrubs now come in 3 different products; the original apricot scrub (Fresh Skin), apricot scrub with salicylic acne medication (Blemish Control) and green tea scrub (Blackhead Clearing). 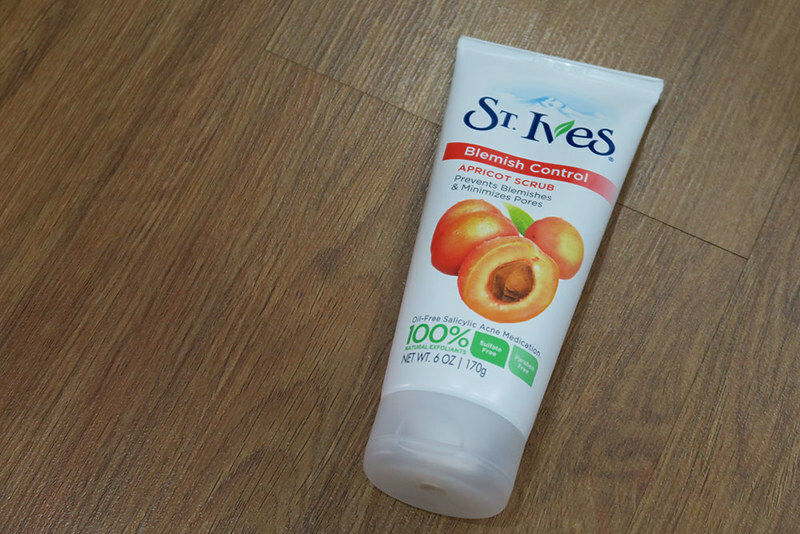 As you probably already know, St Ives contain 100% natural exfoliants – the crushed apricot seeds for instance and ingredients such as glycerin, shea butter, soybean oil and many more. All their products are also free of paraben, which is a chemically produced preservative. 100% natural exfoliants, sulfate-free and paraben free. I love how St Ives is not consumed with finding or creating new ingredients for their products but instead focus on including natural ingredients that have been proven to be effective for thousands of years. Apricots, for example have long been used in Asia for their soothing and energising properties. Key ingredients such as soy, green tea and lotus blossom too are wonderful for our skin. My favourite Fresh Skin Apricot Scrub. You only need a tiny dollop for whole face. Scrubby, scrub, scrub. The smell of apricot is so delicious! St Ives also takes it a step further by using eco-friendly packaging, reducing waste and reducing environmental impact. They use Post-Consumer Resin (PCR), a kind of reclaimed manufactured plastics into their packaging whenever possible. St Ives strives to reduce their carbon footprint with 3 goals in mind; improving health & well-being, reducing environmental impact and enhancing livelihoods. Personally, I find this a highly admirable thing for a brand to do. 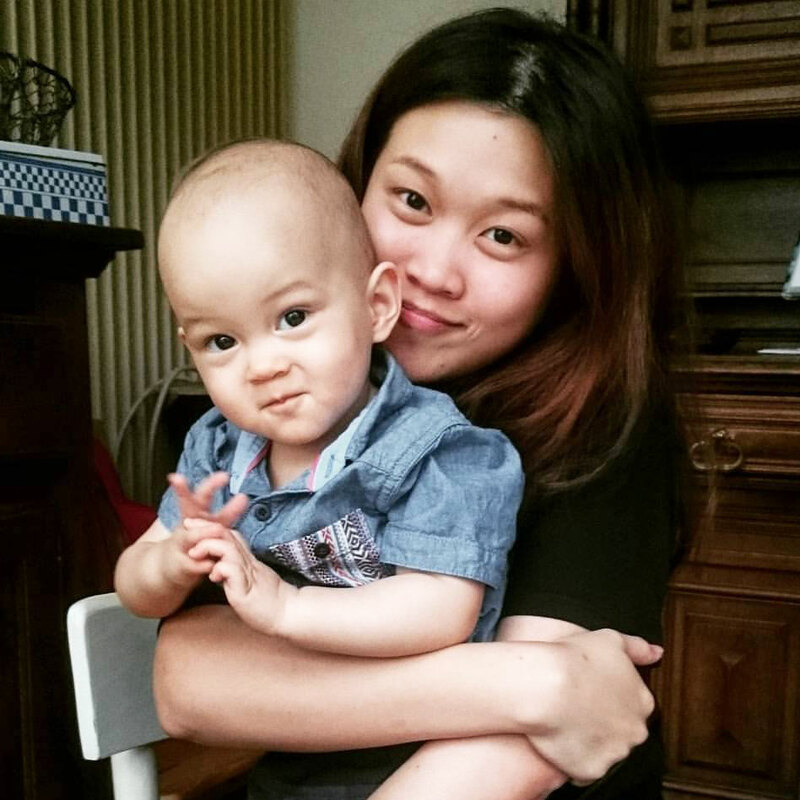 I most certainly do not want to sacrifice the future of my offspring at the expense of my beauty regimen. Obviously, they also don’t condone animal testing. The really awesome Blackhead Clearing Green Tea Scrub. 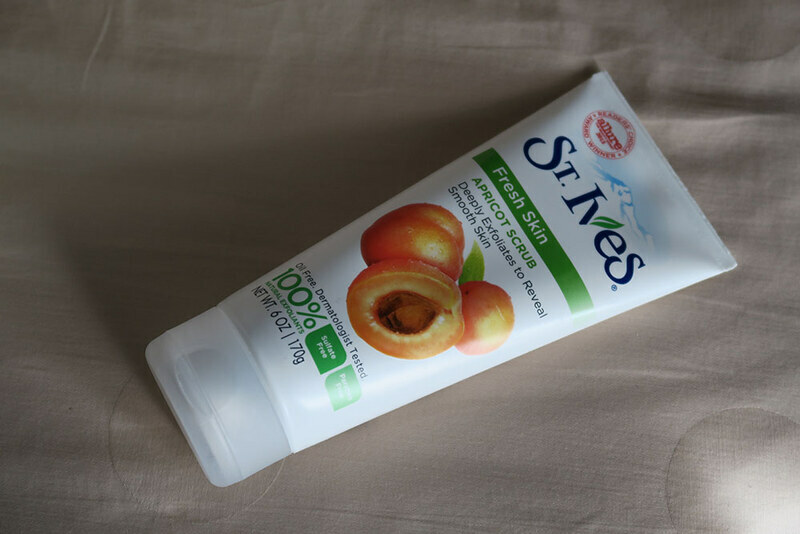 Getting rid of those pesky blackheads with the St Ives Green Tea Scrub. So refreshing! 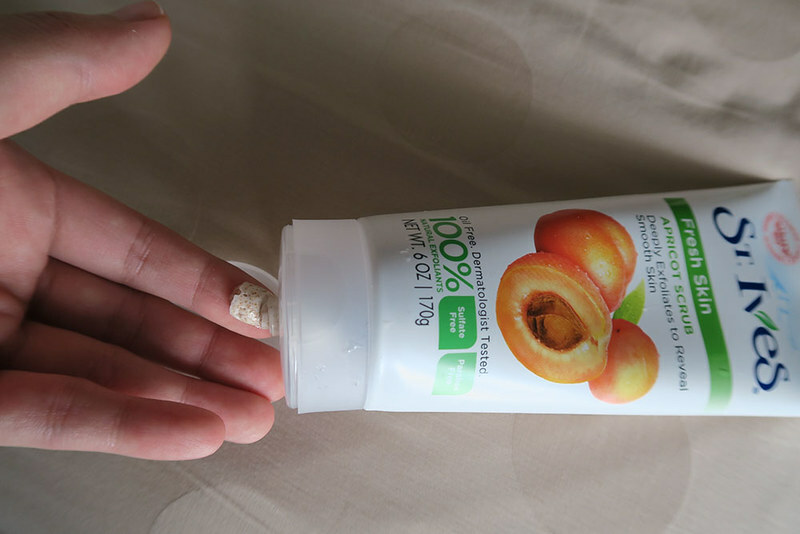 Blemish Control Apricot Scrub, perfect for that time of the month when pimples pop up like mushrooms after rain. This contest runs from 1st September (Thursday) till 31st October 2016 (Monday), ending at 12.00 PM. Winners will be notified via email. What are you waiting for? 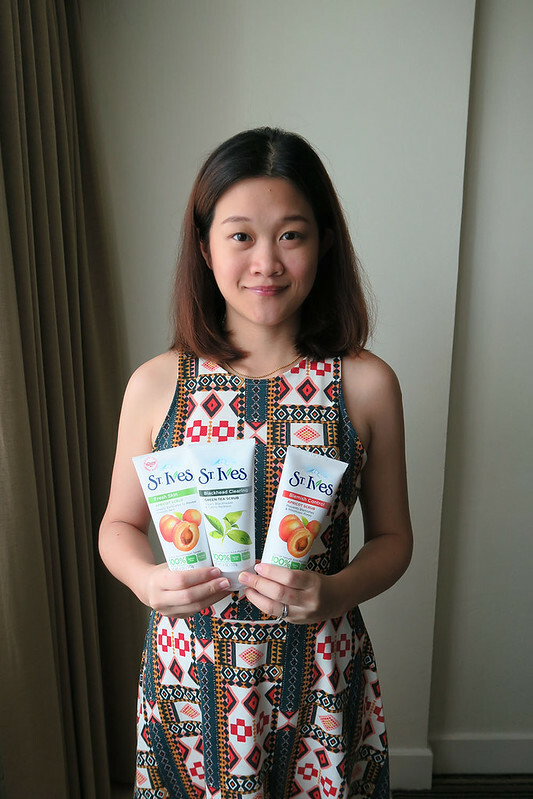 Go natural with St. Ives!